Insulation Castables manufactured by our company are available in various types with specified technical specifications. Utmost care is taken while manufacturing these Refractory Insulation Castables, so the exact requirements of the clients can be fulfilled. 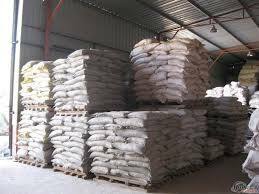 The quality and various other allied features of these castables make them the foremost choice of the clients. Our company has marked its presence as one of the reliable Iron Insulating Castables Manufacturers in India.